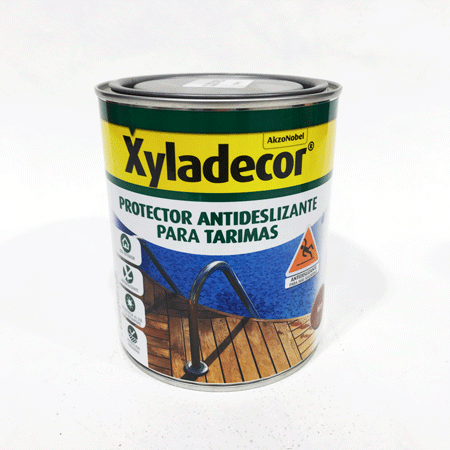 XYLADECOR PROTECTOR ANTIDESLIZANTE PARA TARIMAS, DECORA Y PROTEGE TODO TIPO DE TARIMAS DE MADERA EN EL EXTERIOR. 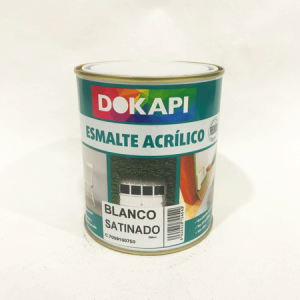 ES IDÓNEO PARA TARIMAS ALREDEDOR DE PISCINAS, GRACIAS A SUS PROPIEDADES DURADERAS Y ANTIDESLIZANTES. 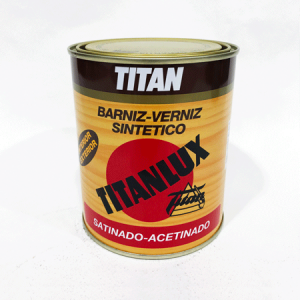 BARNIZ ALQUÍDICO SATINADO PARA MADERA, BASADO EN TECNOLOGÍA DE ALTOS SÓLIDOS, DE SECADO RÁPIDO Y EXCEPCIONAL TRANSPARENCIA. NO ALTERA LAS TONALIDADES Y CONTRASTES DEL VETEADO DE LA MADERA. 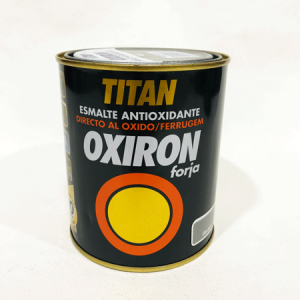 DE GRAN ELASTICIDAD, RESISTENCIA AL RAYADO Y LOS LAVADOS. 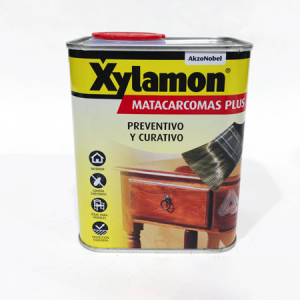 XYLAMON MATACARCOMAS ES UN TRATAMIENTO CURATIVO Y PREVENTIVO CONTRA CARCOMAS DE LA MADERA. 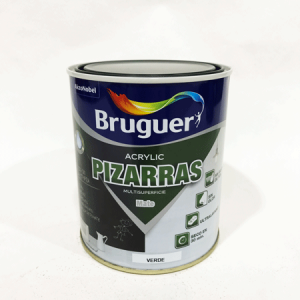 GRACIAS A SUS EXCELENTES PROPIEDADES PROTEGE EFICAZMENTE, SIENDO IDEAL PARA TIPO DE MADERAS. 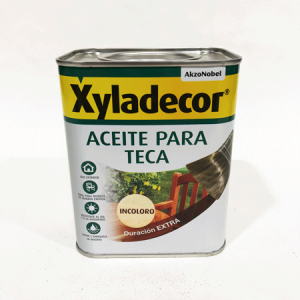 XYLADECOR ACEITE PARA TECA NUTRE Y EMBELLECE LA MADERA, OFRECIENDO UNA PROTECCIÓN Y BELLEZA DE LARGA DURACIÓN. 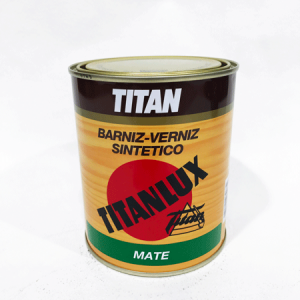 ADEMÁS, PROTEGE CONTRA LOS RAYOS UV DE SOL Y CONTIENE ACEITES NATURALES Y RESINAS PARA REVITALIZAR LA MADERA Y PROPORCIONAR UN MEJOR ACABADO.